At CKO Kickboxing, get ready to burn fat, reduce stress and tone up by punching and kicking real heavy bags. Fitness Kickboxing is the number one fat-burning cardio exercise, with up to 1,200 calories burned during a one hour class. These fun and engaging group fitness classes keep the punches and kicks basic to focus on the fitness aspect of your workout. Since these kickboxing classes are for both beginner and advanced levels, each member can work out at their own pace. Plan on arriving 15-20 minutes before class. The studio will register you and give you an orientation of the punches and kicks we use during class. You will need to wear protective boxing or martial arts gloves. Gloves are available for sale at each gym location. Wear comfortable gym clothes (sweats, shorts, t-shirt and sneakers) and bring a bottle of water.Class lasts 60 minutes. Be prepared to sweat and have the most fun - best workout ever! 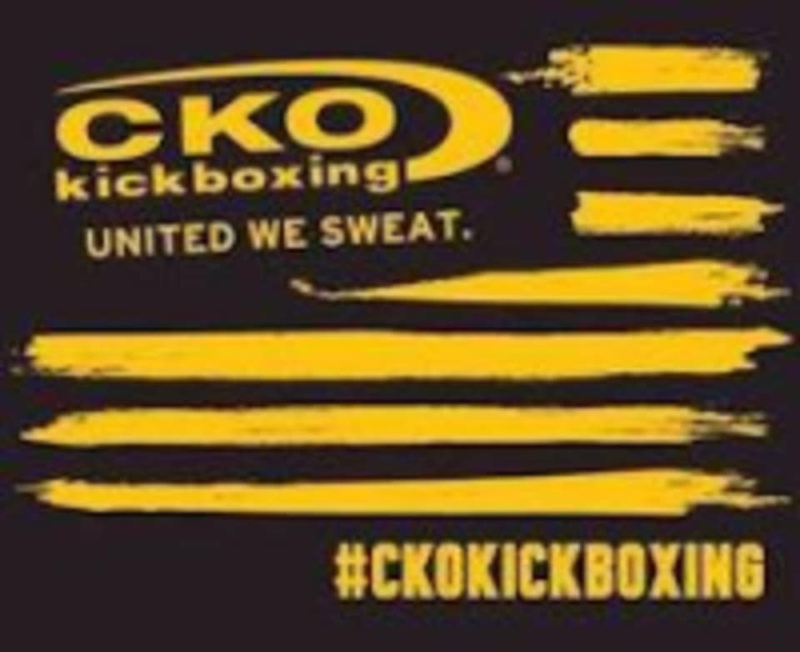 CKO Kickboxing - Warwick is located at 20 Ronald Reagan Blvd in Warwick, New York.